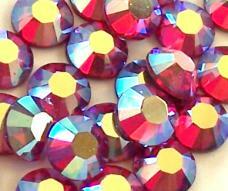 Fuchsia rhinestones sparkles with numerous shades creating magical effect with light. 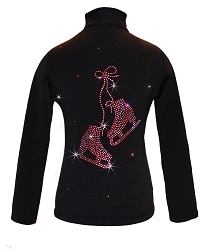 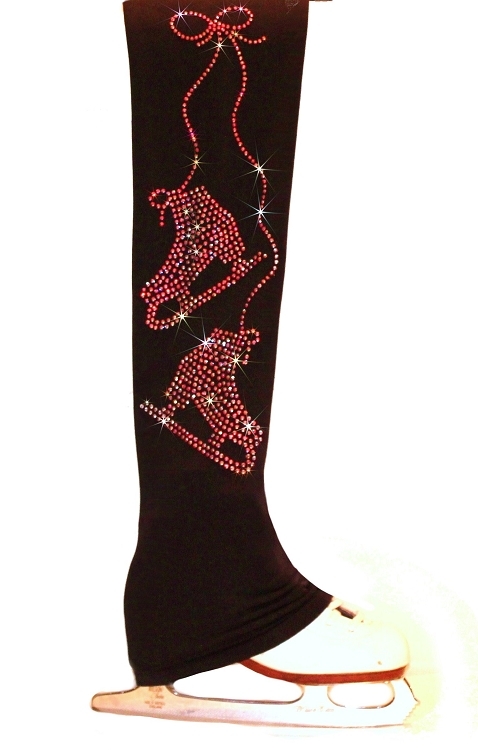 Polartec power stretch ice skating pants featuring "Pair of Skates" applique with more than 500 crystals. 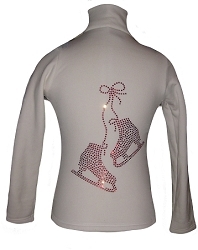 Practice in warm, unique design pants and achieve your best result!